December 15, 2017 - The Taronga Conservation Society operates the largest coral sperm bank in the world. During the recent coral spawning season, scientists were able to collect 171 billion sperm from 31 coral colonies, which were later frozen and preserved. The hope is to use the frozen sperm to helprebuild coral reefs as they face die-offs due to warming waters and habitat destruction. Read "Billions of Coral Sperm Banked in a Race to Save Reefs." These culture tubes may one day hold the key to saving ocean life. 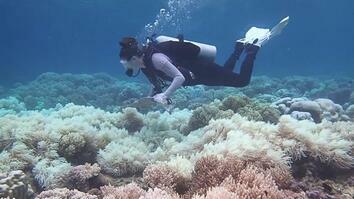 Frozen and preserved to rebuild coral reefs as they face die-offs due to warming waters and habitat destruction. The Taronga Conservation Society operates the largest coral sperm bank in the world. 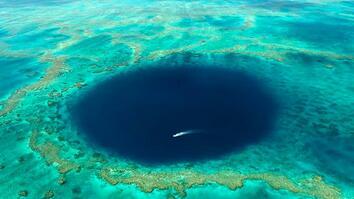 It recently collected 171 billion sperm from 31 coral colonies. 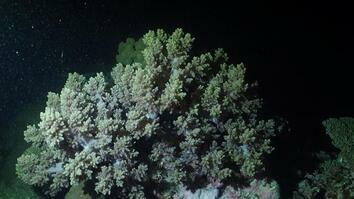 The hope is to bank all 400 or so coral species that make up Australia’s Great Barrier Reef.